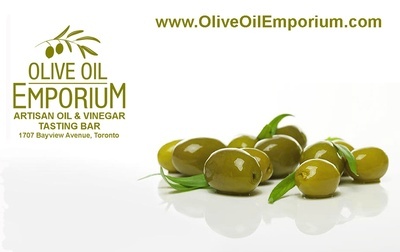 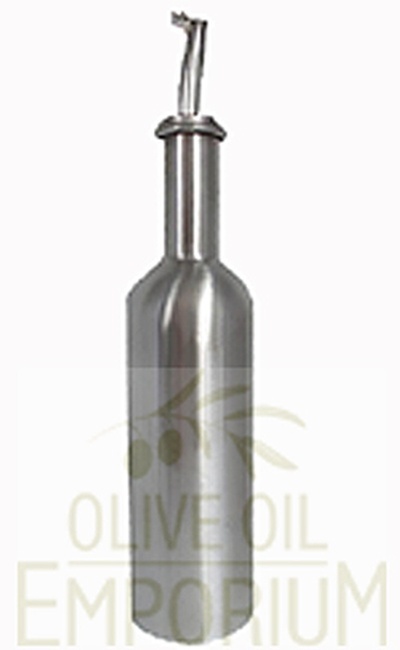 Description: Add elegance to your table with this stylish and functional 1L Olive Oil pourer. 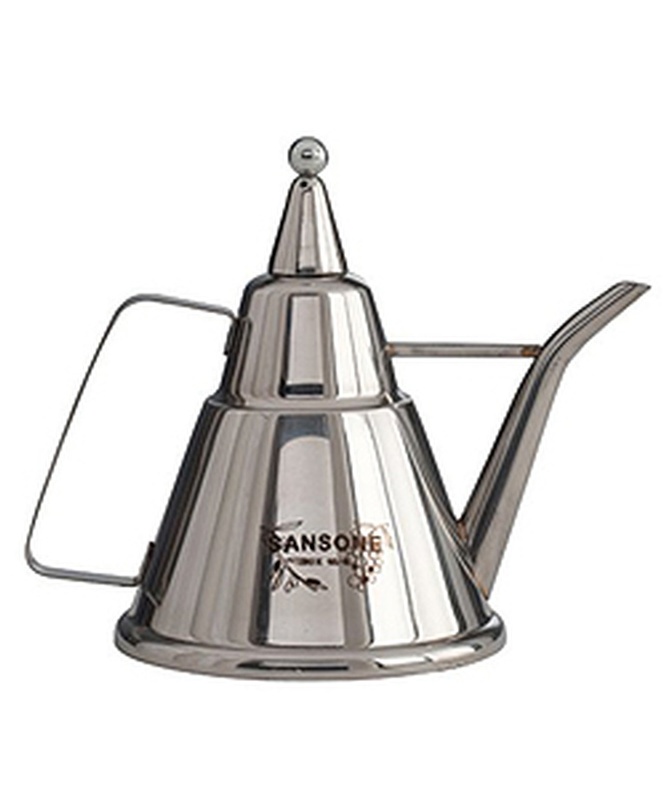 Made from 18/10 stainless steel by Italy's Sansone this NSF certified piece will be a conversation starter around your table. 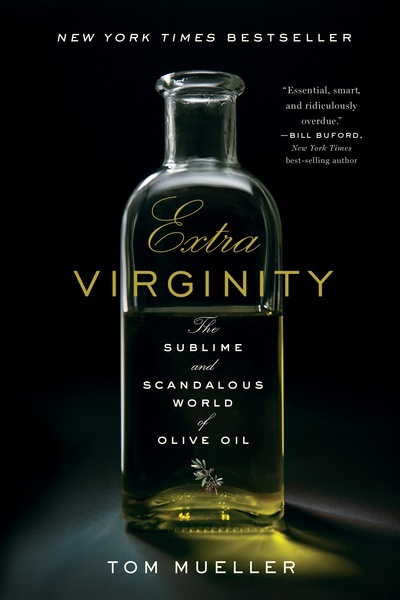 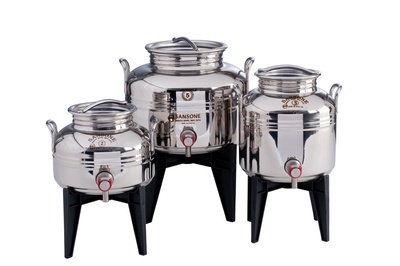 With its elegant handle and long pouring spout, your guests will be able to enjoy a controlled drizzle of the finest olive oil over your carefully prepared meals.